Pumpkin Spice Roobios Tea- This is a smooth, spicy, tea that’s great for winding down from a long day. This tea is a great substitute to those pumpkin spice lattes that everyone loves and is especially good for people who are avoiding coffee or caffeine. I like to brew it and then add some almond milk so it kinda feels latte-y. Country Pumpkin Spice Granola- Eat it as a snack. Eat it for breakfast. Eat it hot. Eat it cold. You can even throw this on top of some yogurt. I tried it all ways and its fabulous. Pumpkin Body Butter- Ok, Trader Joe’s is not the first place I go for lotions and potions but I saw this by the register (damn impulse buys) and I decided to check it out. After a quick check to make sure it was vegan and cruelty-free, it ended up in my basket. It really smells mostly of cinnamon and nutmeg but it feels luxurious when you slather it on. This is a super silkily, delicious fragrance that will have you smelling spicy all day long. Have you tried any Trader Joe’s seasonal goodies? Which ones are your favorites? 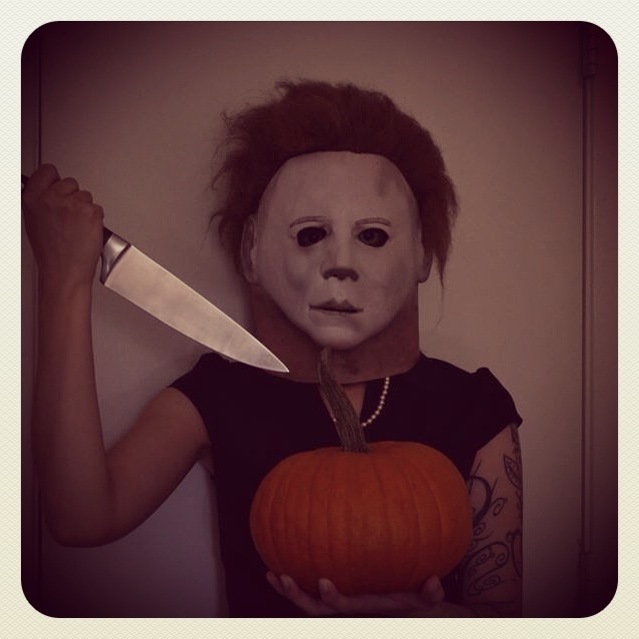 This entry was posted in Beauty Review, Food, Life and Stuff and tagged #pumpkinspice, #traderjoes, #vegan, #whatveganseat, pumpkin on October 16, 2014 by Krystle. 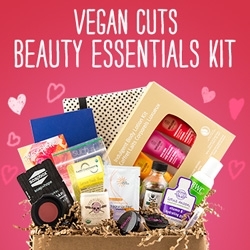 It’s time for another amazing Vegan Cuts Beauty box, Snuggle friends. This is a really great program that allows you to sample 5-7 vegan, cruelty-free, toxin-free beauty and self-care products for only $20 a month. This is such a great value because many of these boxes have at least 1 full size product mixed in with the samples. It’s like a little gift you can give yourself monthly. Clark’s Botanicals Deluxe Deep Moisture Mask– This stuff is amazing. The smell is incredibly soothing and the way your skin feels after doing a treatment makes you want to rub your face on people to show them how smooth and soft it is. This mask is made from algae, comfrey root, jasmine and green tea. Only Goodness Inside Deodorant- This is a good deodorant that will keep you stink free all day. 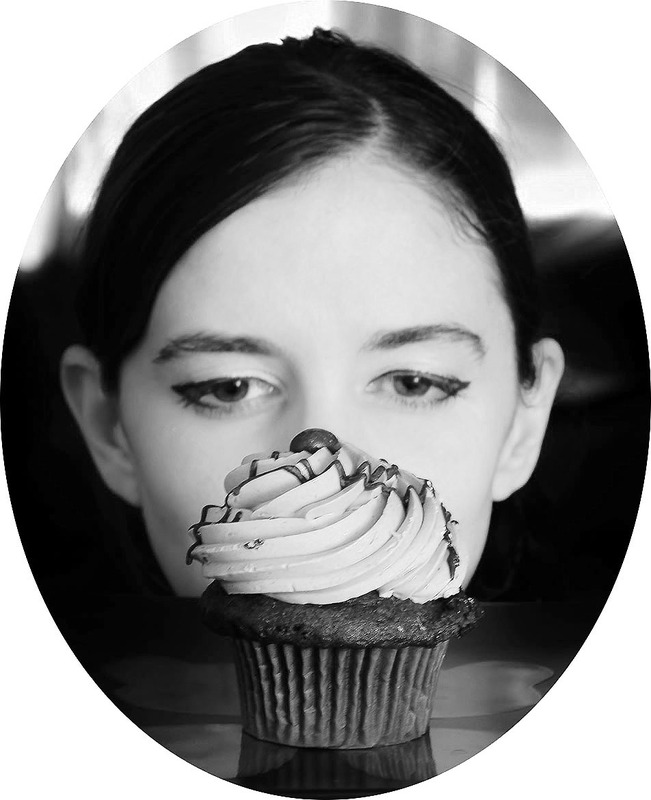 They use organic food grade ingredients that are gluten-free, vegan, irritation-free and best of all, stain-free. It goes on like a lotion and dries quickly making it great for peeps on the go. Derma E Microdermabrasion Scrub- This is a very nice scrub that uses volcanic sand and Dead Sea salt to gently buff away dead skin for amazingly soft and smooth skin. Dead Sea salt and volcanic sand? Sounds tre chic and spa like. Suncoat Mascara- A natural, sugar based mascara that is excellent for sensitive eyes. Suncoat uses mineral pigments and vitamin E but leaves out the toxins to keep your peepers healthy. This is a nice, thick mascara that glides on smoothly and lasts throughout a long work day. That about wraps it up. These are some really great products and you should get in on the next box. So go do it. Now. You won’t regret it. 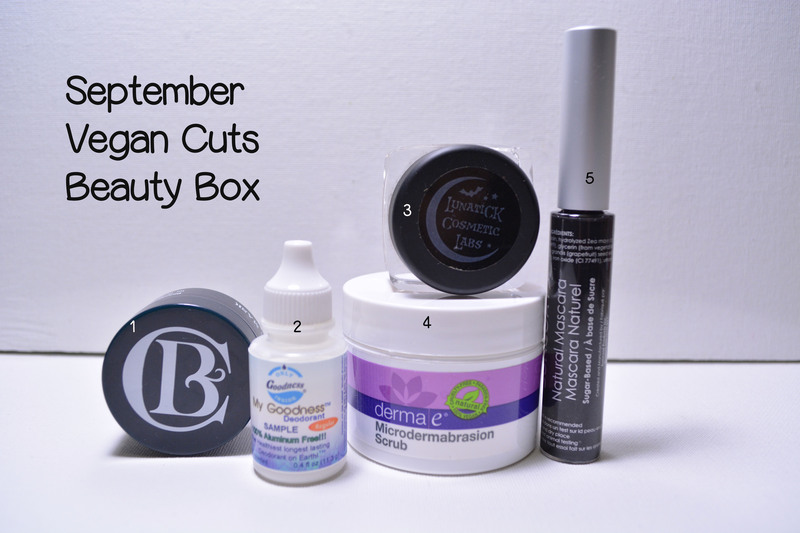 This entry was posted in Beauty Review and tagged #clarksbotanicals, #dermae, #lunatickcosmeticlabs, #onlygoodnessinside, #suncoat, #vegancuts, crueltyfree, veganbeauty on October 2, 2014 by Krystle.